The report into Cuyahoga County Children and Family Services and the role the agency played in 4-year-old Aniya Day-Garrett’s care, who was killed by her mother and her mother’s boyfriend, is now complete. 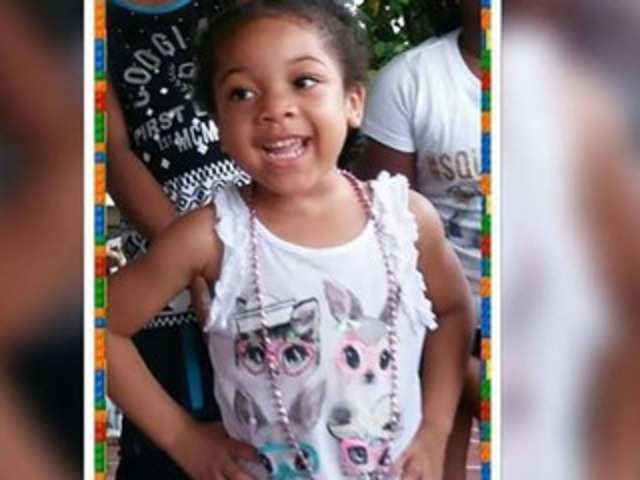 On March 11, Aniya’s lifeless body was found by Euclid police inside her mother’s apartment. Two days later Aniya’s mother, Sierra Day, and her mother’s boyfriend, Deonte Lewis, were both charged with aggravated murder. According to the medical examiner’s office, Aniya died of blunt force trauma to the head. Records kept by her daycare revealed that she had been a victim of abuse for three years. DCFS had been in contact with the mother Sierra Day on three occasions before she allegedly killed her daughter. County leaders have seen the report into Children and Family Services and are going over recommendations in that report. The law department will ultimately decide which parts of the report the public will see. Many questions arose at the time of Aniya’s death about what CFS knew about how she was being treated and what was done about it.